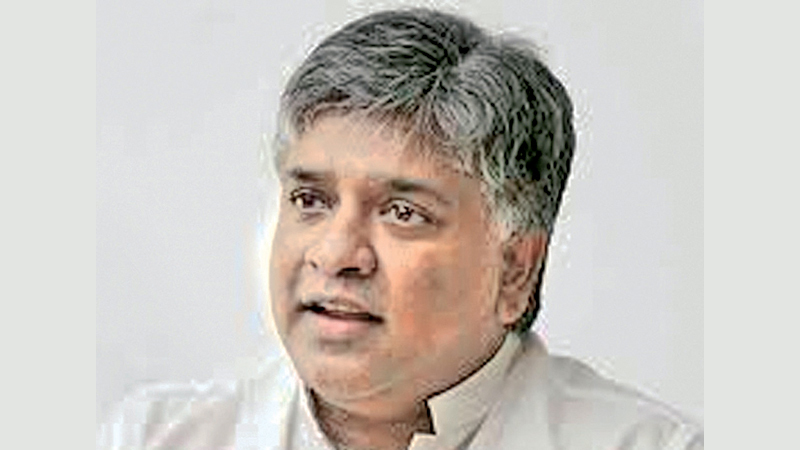 Transport and Civil Aviation Minister Arjuna Ranatunga directed the Immigration and Emigration Management Department and the Customs Department to devise measures to expedite arrivals and Departures at the Katunayake International Airport. He issued this directive at a special discussion held with higher officials of the management of the two departments. He had devised to arrange short, medium and long-term plans to streamline activities at the Katunayake Airport at the Ministry auditorium recently. The Katunayake Airport is the main international airport in the country and nearly 30,000 air travellers are served daily. However, according to recent observations, passengers face many tribulations due to service delays and customer delays at the airport, a Ministry release stated. Minister Ranatunga directed officials of the Immigration and Emigration Department and the Customs Department to obtain the necessary support and assistance from the airport and Aviation Services Ltd, which is under his Ministry purview to conduct routine work related to arrivals and departures and customs procedures on time. He said plans should be devised on a short, medium and long-term basis to avoid unnecessary delays in the airport procedure. The most burning problem is the heavy rush in arrivals. At times nearly two to three thousand passengers disembarked at the airport per hour and the delay experienced in Immigration procedure. That was why a short term solution had to be fund forthwith. Furthermore, to avoid unnecessary delays, the Minister directed the departments to deploy guides at the terminal to guide passengers towards immigration and customs counters. He said the number of service counters should also be increased and electronic colour signs should also be put up at various points. He said measures such as the installation of modern technology equipment was also a must at the airport.